∆DEEN! 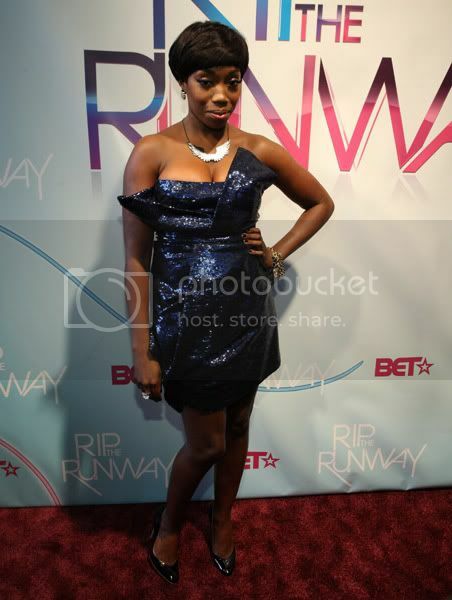 : Celebs On The Red Carpet! 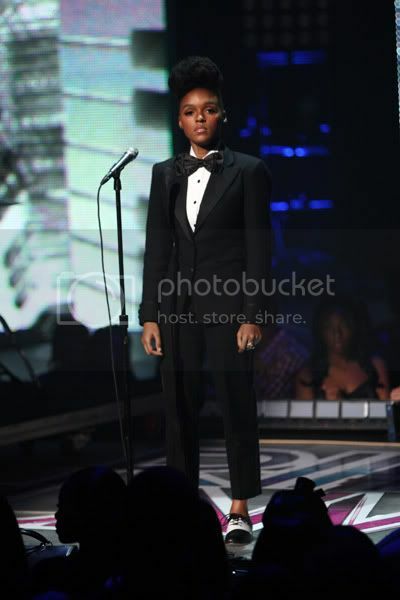 Hit The Jump for a pic of Janelle Monae On stage looking amazing with her cute self. 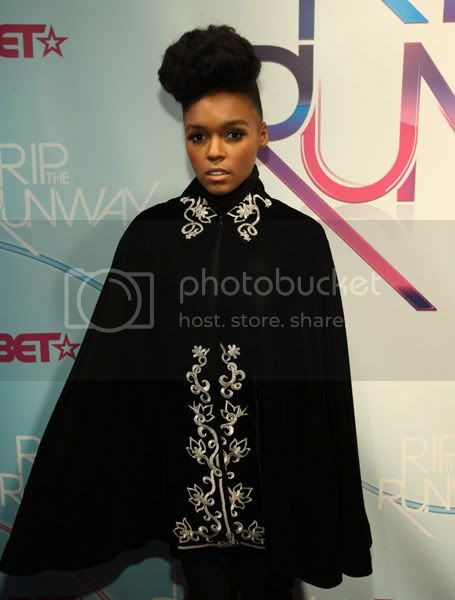 Janelle Monae can really do no wrong in my eyes. Plus any woman who rocks bowties the way she does immediately acquires idol status in my eyes.